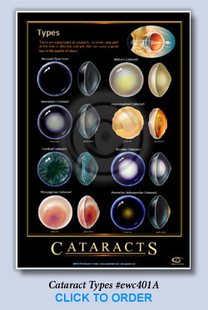 STARTING AT $14.95 each plus shipping! 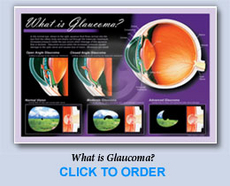 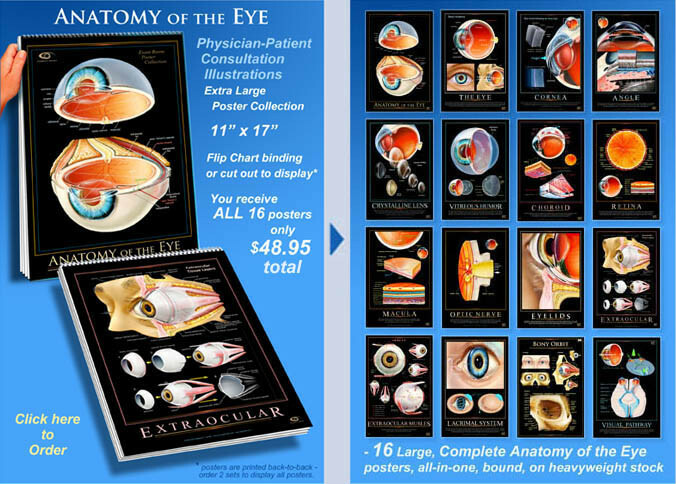 TO ORDER ONLINE, simply click on an eye wall chart below and select "Buy in Print" on the next screen (HP Magcloud) to add it to your cart. 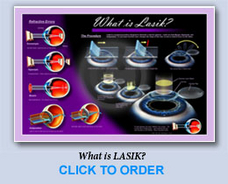 From the cart, click your "Back" button twice to return here to continue shopping. 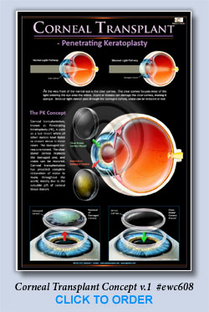 When all choices are complete, simply Check Out on the HP Magcloud site. 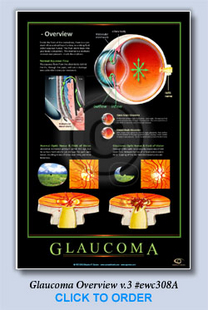 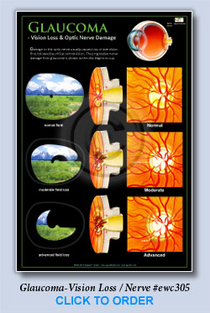 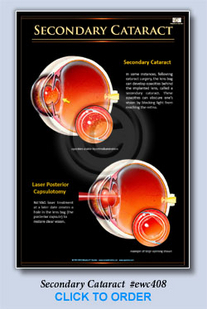 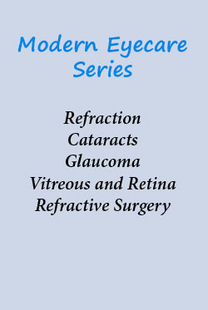 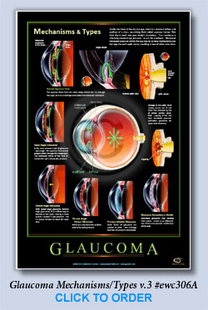 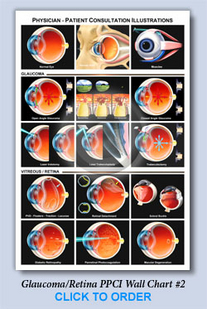 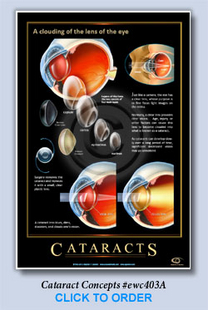 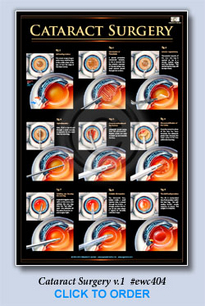 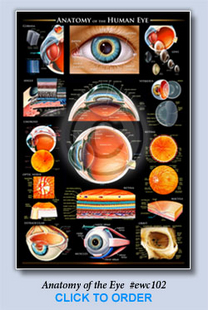 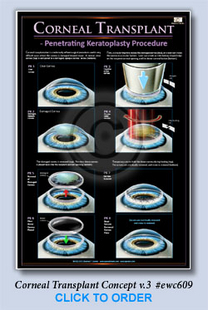 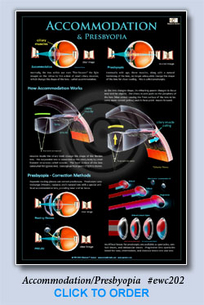 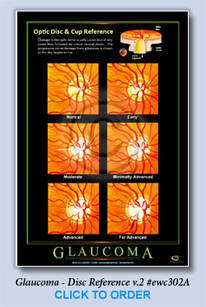 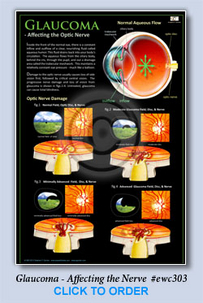 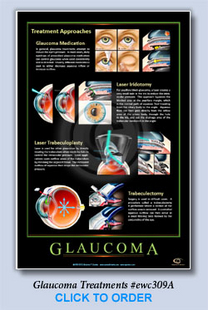 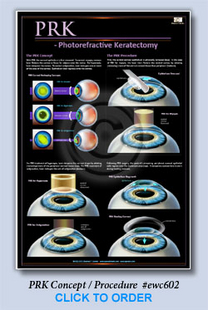 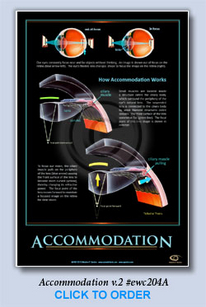 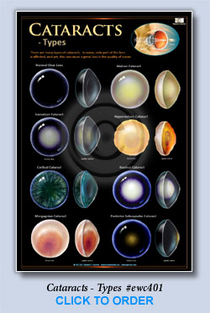 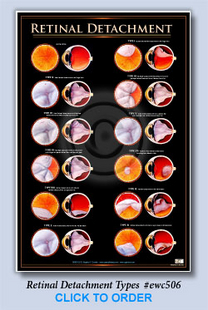 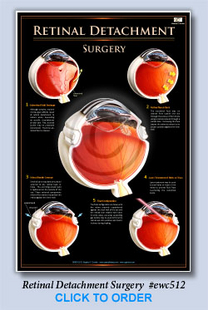 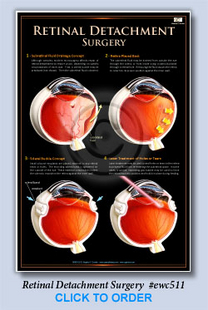 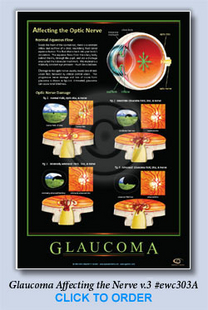 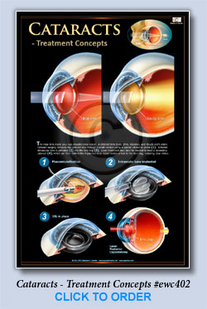 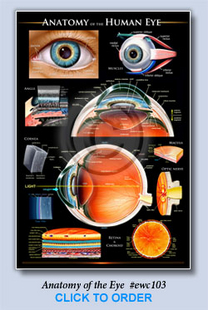 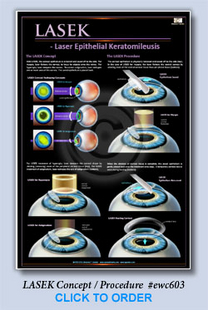 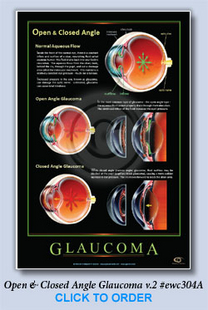 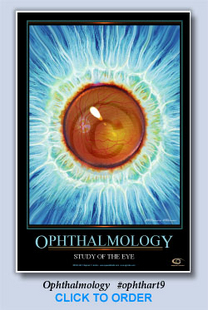 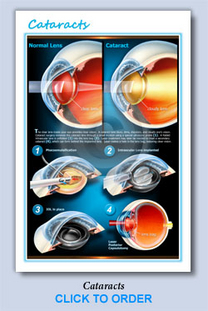 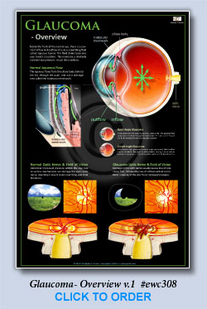 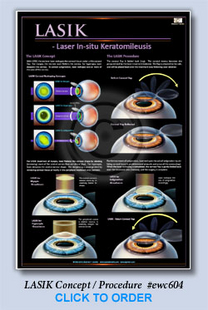 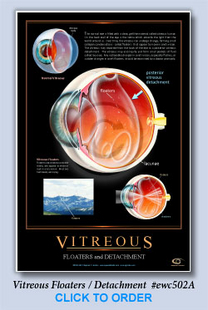 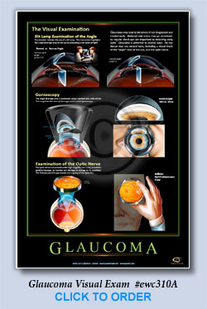 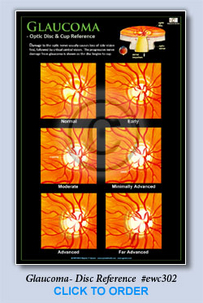 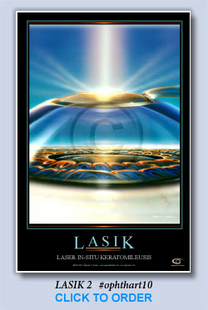 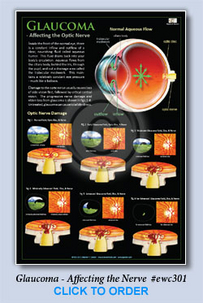 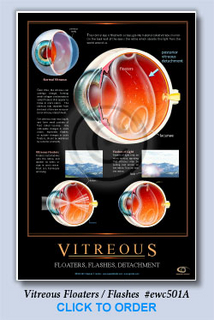 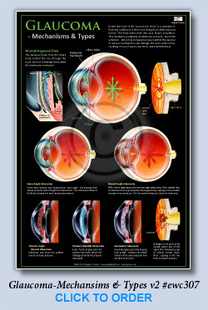 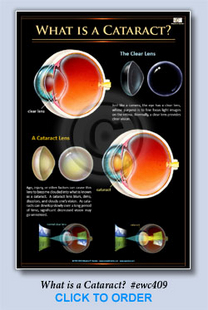 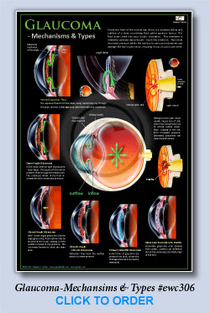 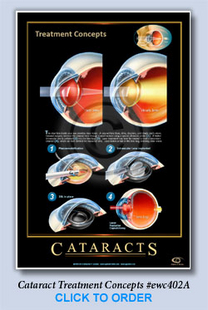 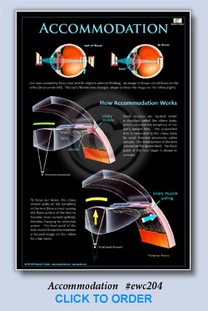 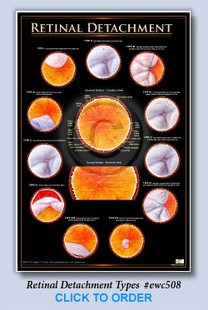 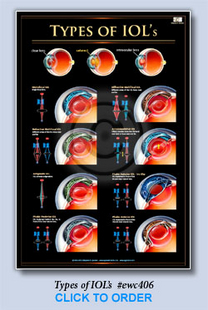 The complete selection of fine quality eye wall posters for superb ophthalmic education and eye wall decor are printed on thick, 80# cover-weight stock, 12" x 18" with gloss UV coating, shipped flat direct from the ultra high quality printers of HP Magcloud. 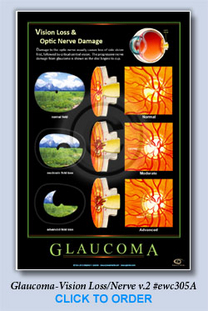 If you prefer, you can simply click on the HP Magcloud banner above to open a new window in the HP Magcloud Store and shop all the eye wall charts directly from the HP site. 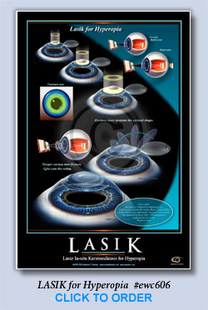 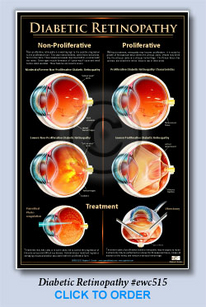 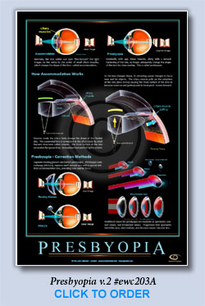 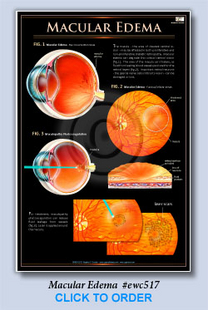 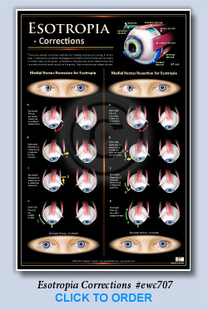 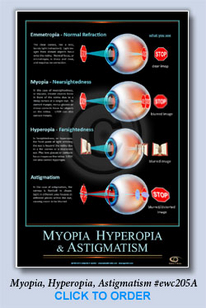 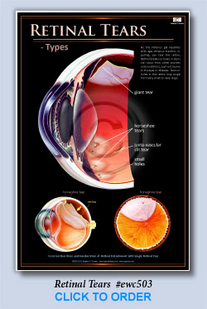 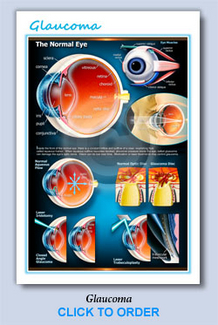 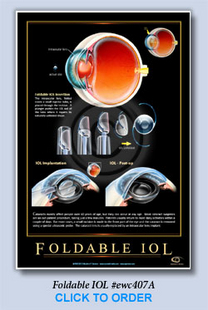 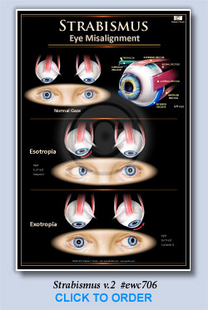 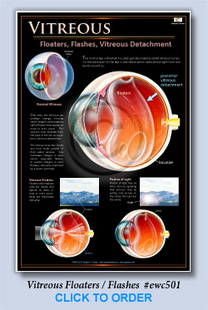 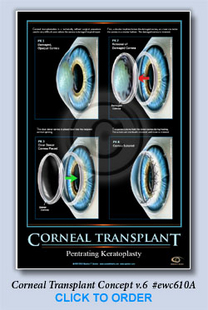 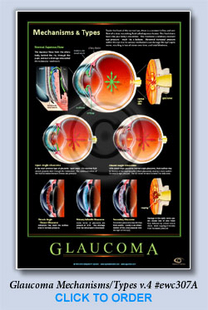 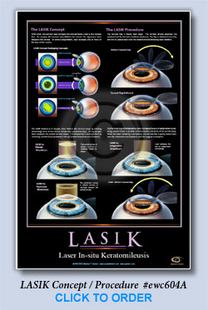 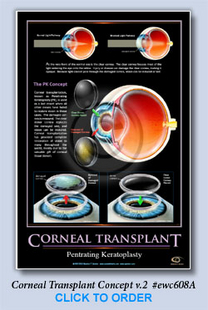 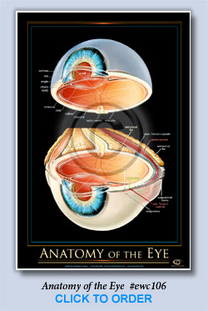 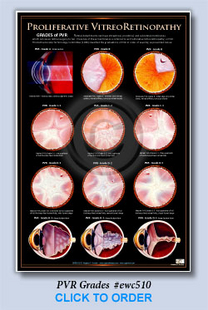 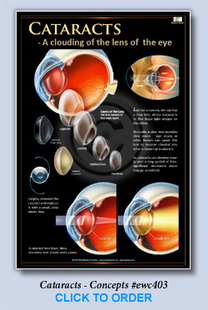 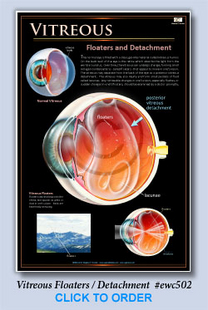 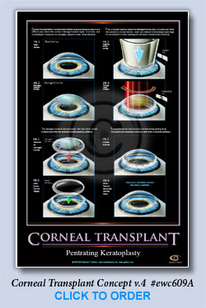 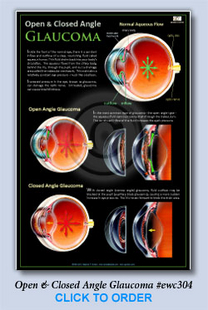 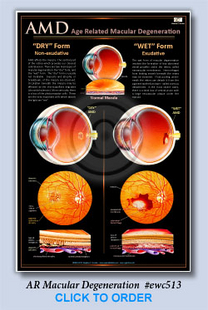 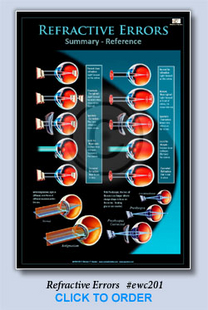 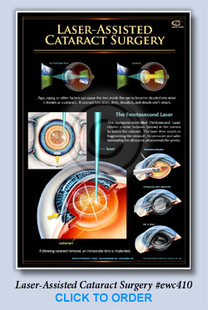 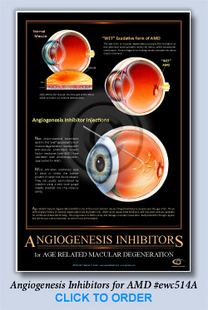 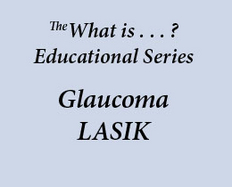 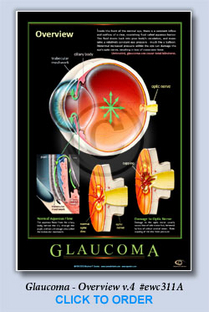 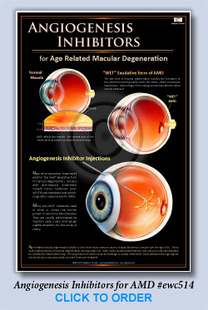 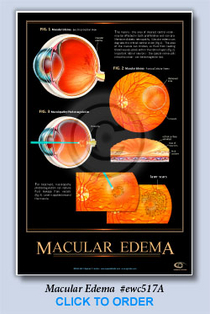 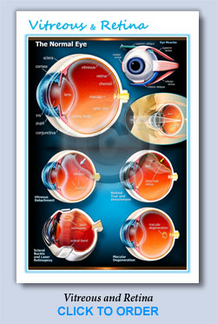 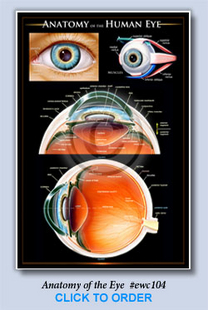 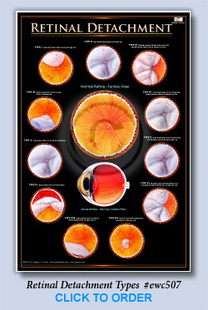 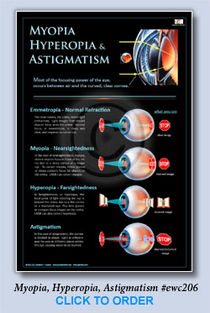 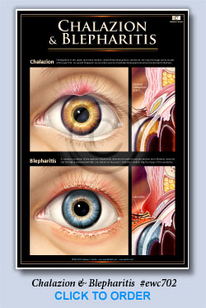 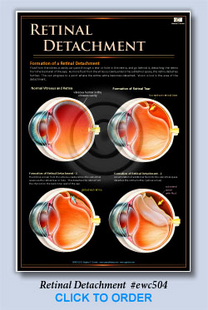 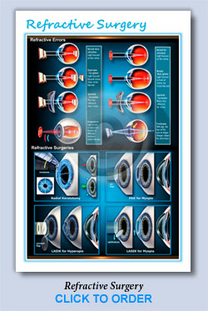 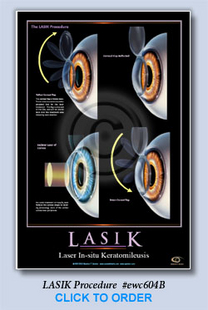 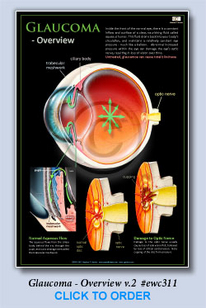 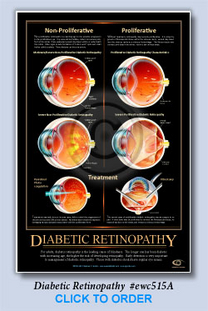 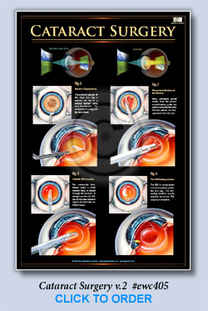 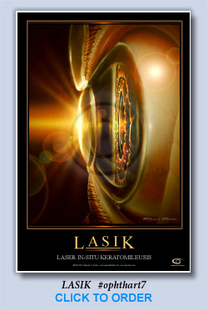 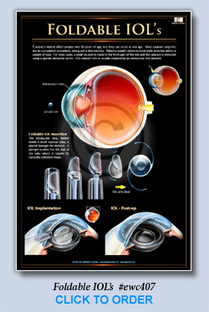 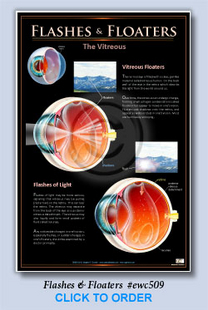 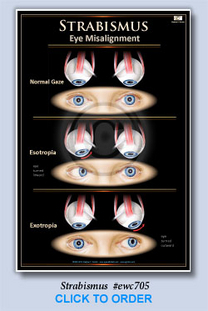 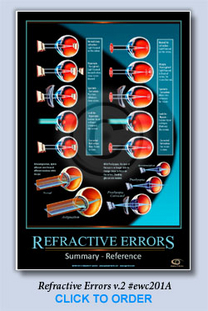 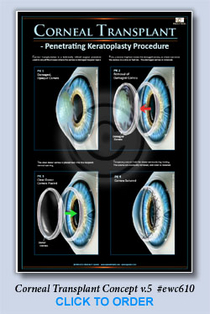 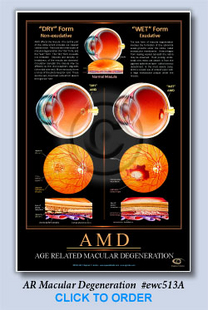 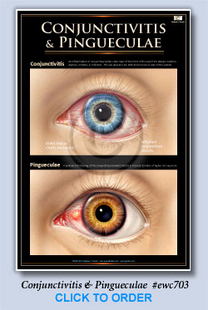 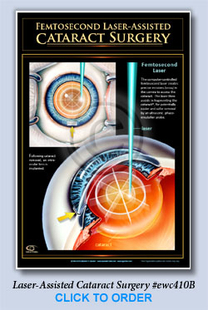 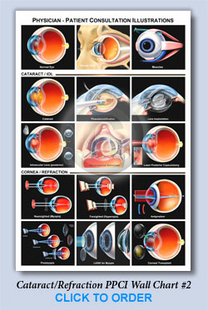 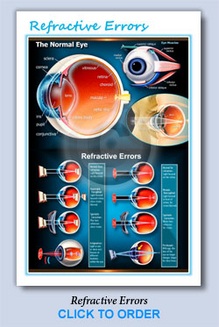 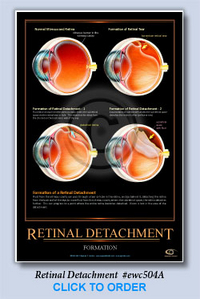 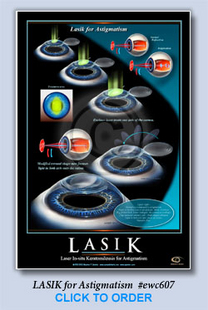 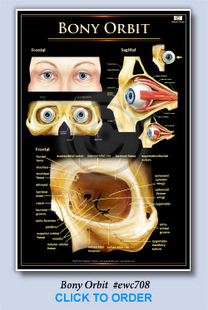 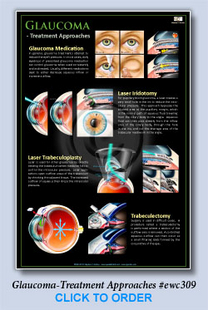 More Ophthalmic Wall Charts and Eye Education Posters Coming Soon! 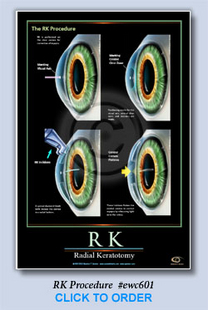 relaying important information to their patients. 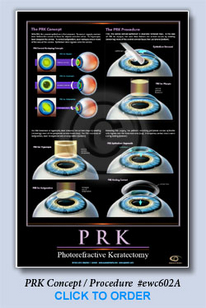 Be sure to also see the popular PPCI patient education products. 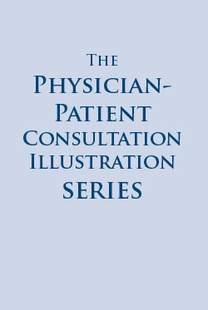 All Artwork is copyrighted by Stephen F. Gordon, All Rights Reserved. 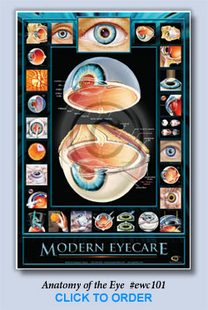 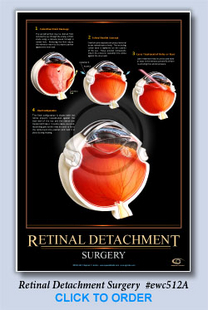 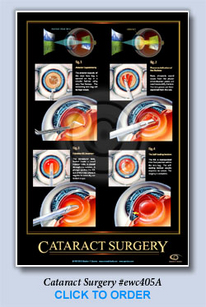 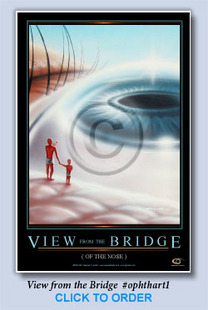 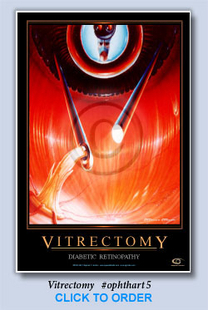 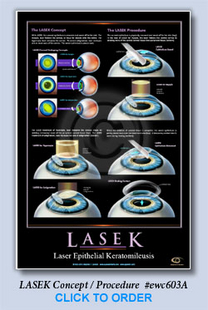 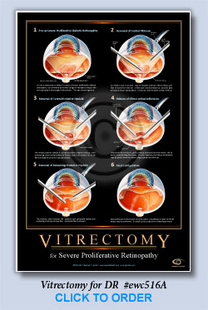 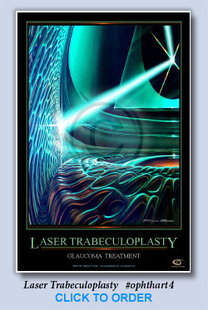 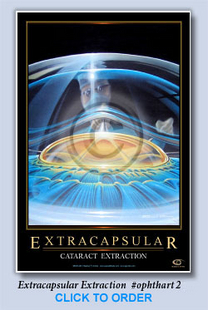 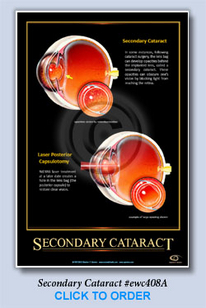 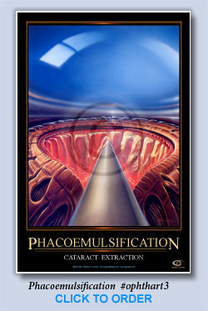 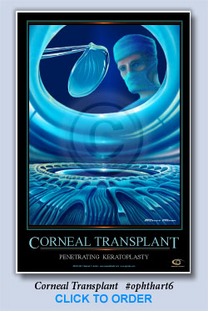 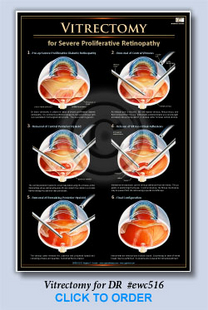 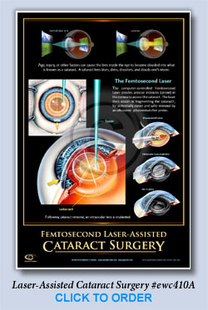 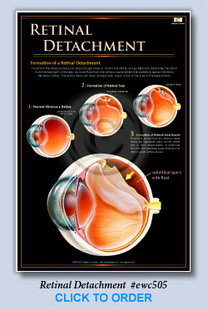 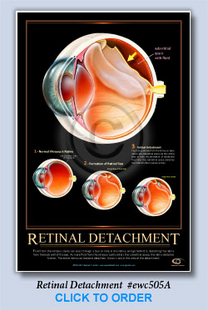 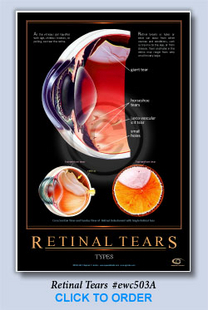 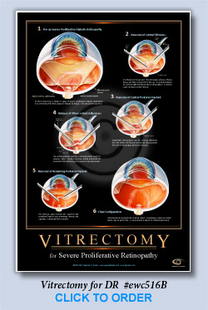 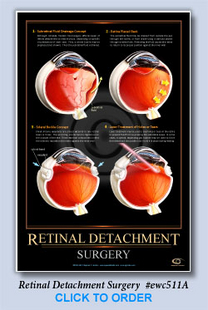 Images, eye wall charts, ophthalmic wall charts, eye posters, and eye wall decor may NOT be duplicated nor copied in any manner whatsoever, including digital copying and distribution. 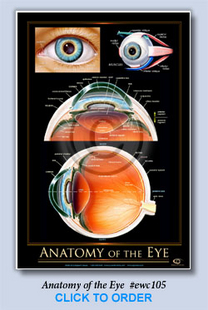 All images are the property of Stephen F. Gordon and are fully protected by U.S. and International Copyright laws. 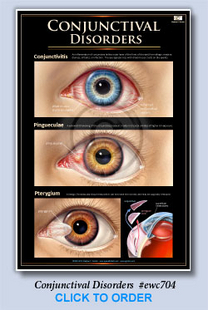 Images may NOT be used on any Internet or Intranet servers. 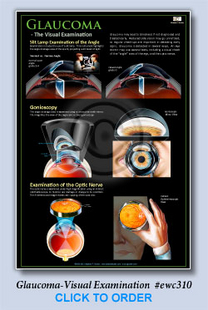 ©1983-2012 Stephen F. Gordon.